Superior Septic would like to remind everyone of the extreme importance of properly maintaining your OSS in Monroe – your onsite sewage system, otherwise often known as a septic tank or septic system. Household waste – particularly bathroom wastes – is an extremely fertile growing medium for all kinds of germs and diseases. When your OSS is properly maintained, you are protecting your family, your neighbors and anyone who lives nearby from illnesses that can result from sewage getting into the water supply. To properly maintain your OSS, begin by knowing its location, and the location and extent of the leach field. 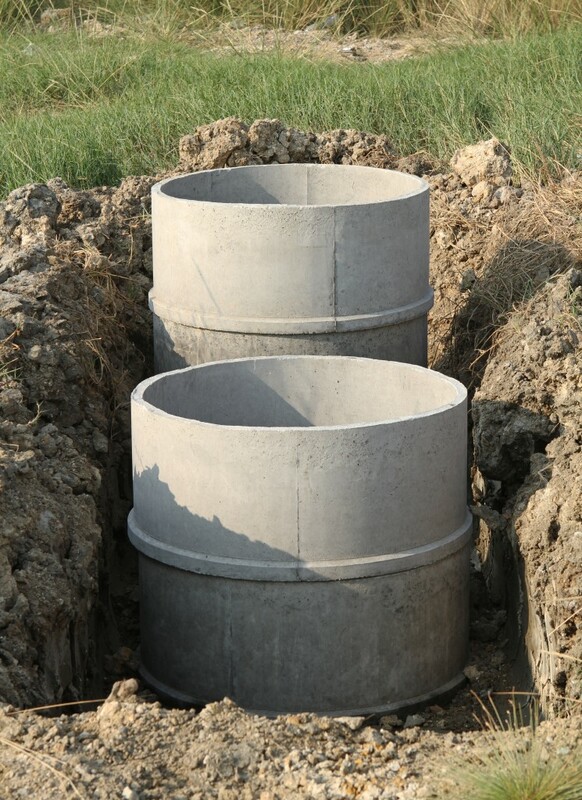 Septic systems usually include a tank where the solids drift to the bottom, and scum forms on the top. Liquids flow through an outlet and into the leach field. To help the system work well, avoid using sewage additives (they don’t work), strong chemical cleaners, strong chemical drain openers or excessive cleaners. Do not use a garbage disposal. Do not flush anything except feces, urine, water and small amounts of toilet paper. Cigarettes, diaper liners, sanitary napkins and tampons are all major culprits in clogging toilets and can cause your septic system to clog instead of operating correctly. Plant shallow rooting landscape plants, such as ornamental grasses, over the leach field pipes. Do not use the area as a parking lot or as pasture for animals. Above all, get a yearly inspection from a licensed company, and record the name of the company and the dates of the inspections. Be sure to pass your records to the next home owner. Superior Septic would like to help you maintain your OSS in Monroe so that it is safe and is working properly. Give us a call at (425)905-2485 to schedule your inspection today. Better yet, make it part of your yearly home maintenance program.